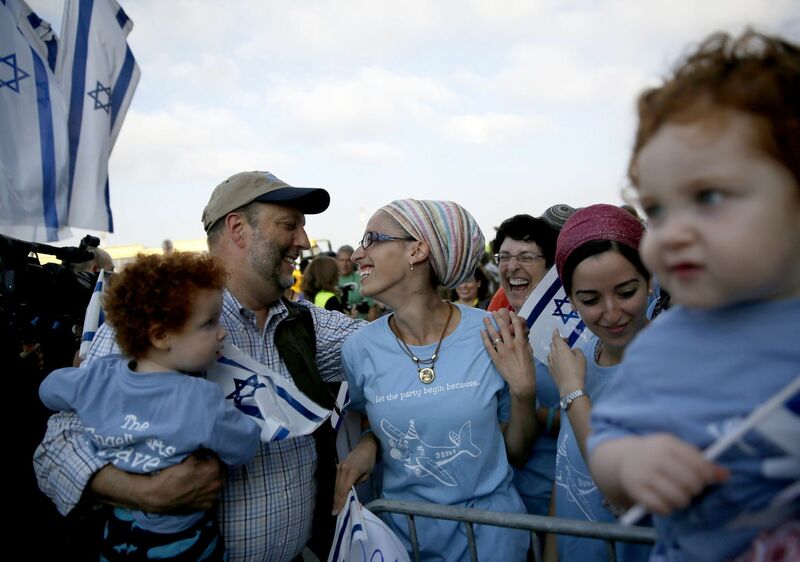 The young men and women are among 338 Jews who arrive in Israel from the U.S. and Canada on Tuesday. 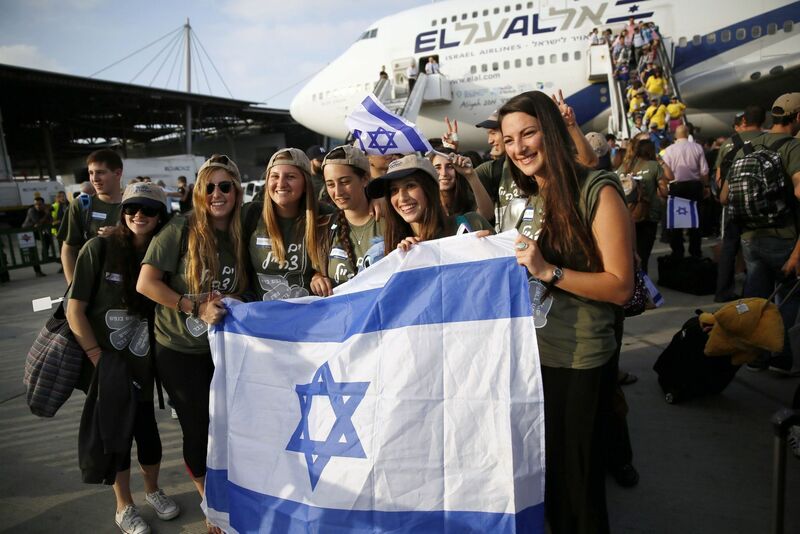 Despite the tense security situation, 108 North American Jews who are planning to enlist with the Israel Defense Forces arrived in Ben Gurion Airport on Tuesday. 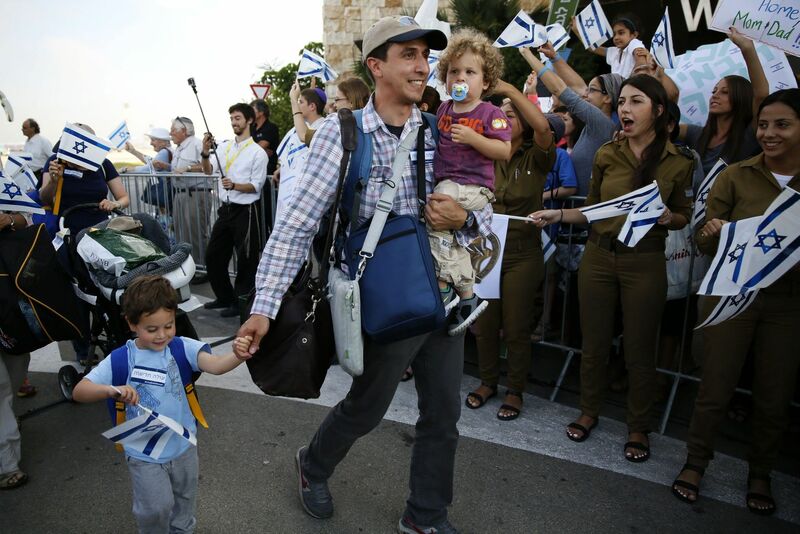 The young men and women, who made aliyah without their families, are to be classified as "lone soldiers." 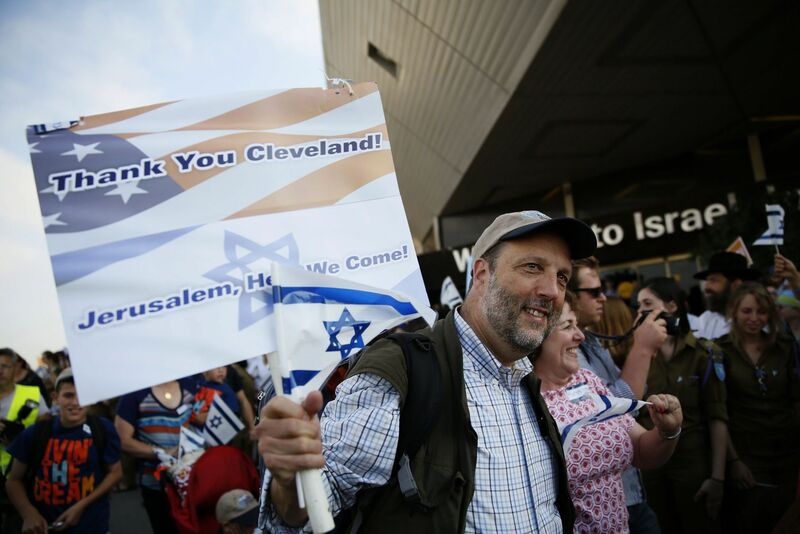 They were among 338 new immigrants from the United States and Canada who arrived aboard a charter flight. 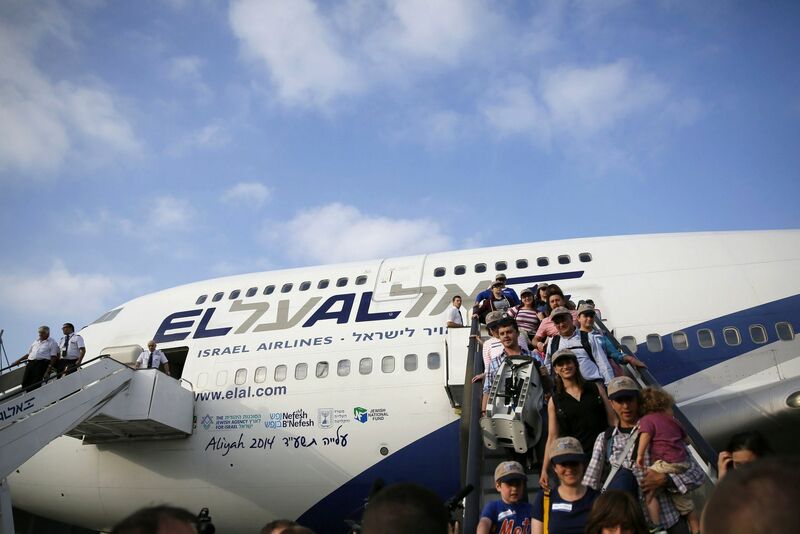 According to Nefesh B’Nefesh, which organized the flight, the youngest oleh on the flight is six weeks old, and the oldest is 93. 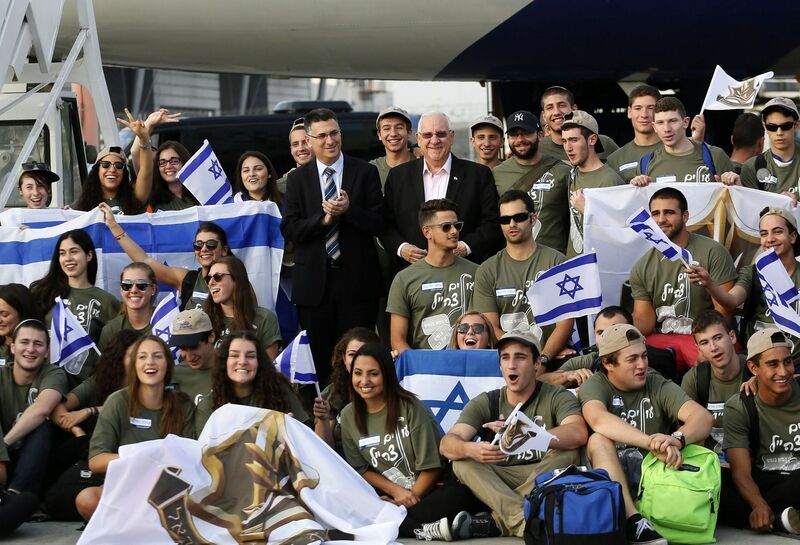 The new olim were greeted at the airport by President Reuven Rivlin and Interior Minister Gideon Sa'ar.